The perfect marriage? Or the perfect lie? 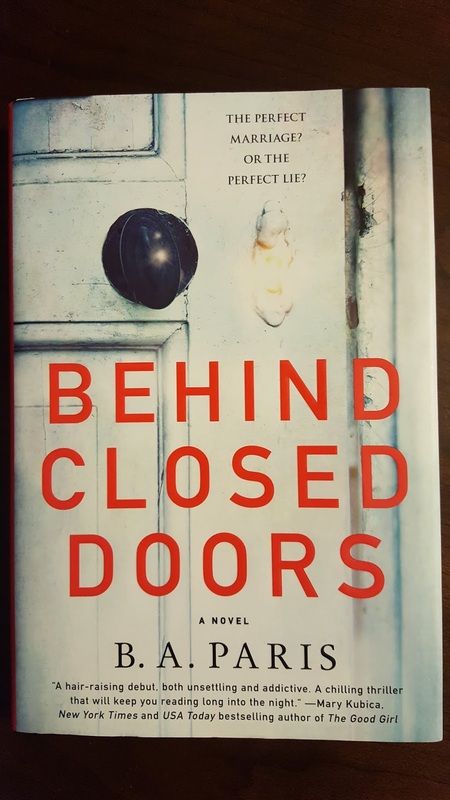 This is the front-cover blurb on Behind Closed Doors, the first published novel by UK author B.A. Paris. Jack Angel is a powerful, successful, and handsome attorney whose good looks are said to rival those of George Clooney. Grace is beautiful, sweet, and kind, and the primary guardian and caregiver of her younger sister Millie, who has Down syndrome. When Jack sees Grace patiently and lovingly interacting with Millie at a local neighborhood park, he falls in love with her on the spot and briefly courts her before asking her hand in marriage. 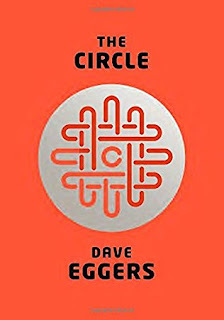 I was thrilled about reading The Circle after reading its synopsis, which, by the way, did NOT accurately prepare me for what this novel was really about! I'm excited to see the movie coming out this April, which could actually be super cheesy unless they do a really great job with it! The Circle is the mother of all Internet companies, not unlike Google. I'm sure Google was a major inspiration for Eggers. While hunting for my next book to review, I couldn't resist grabbing Herman Koch's Dear Mr. M. I absolutely loved The Dinner, which I reviewed last fall, and was excited to see what the author could churn up in this novel. 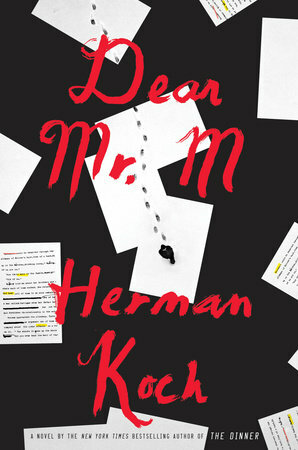 Plus, I love reading novels about authors. 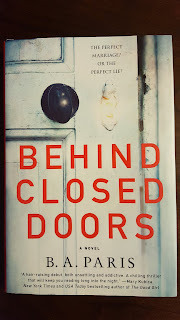 Authors have become much more interesting since I've started blogging, that's for sure! Anyone who knows me pretty well knows where I stand in regards to privacy, surveillance, and Big Brother. I generally stay away from social media services and apps that get too personal (*cough* Facebook), and I don't post photos of myself anywhere on the Internet. 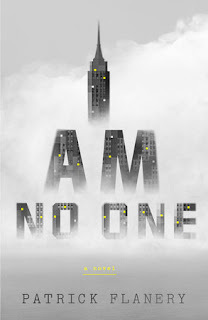 That said, I was super excited when I initially read the synopsis for I Am No One by Patrick Flanery.